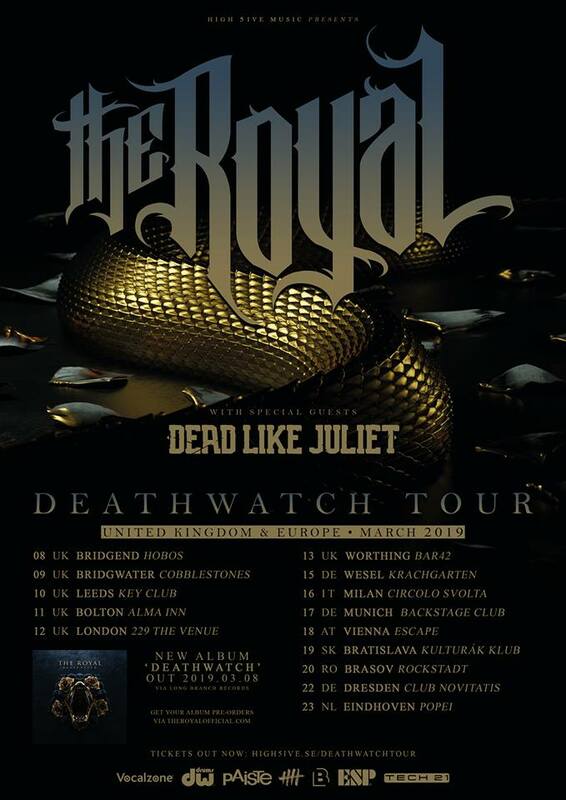 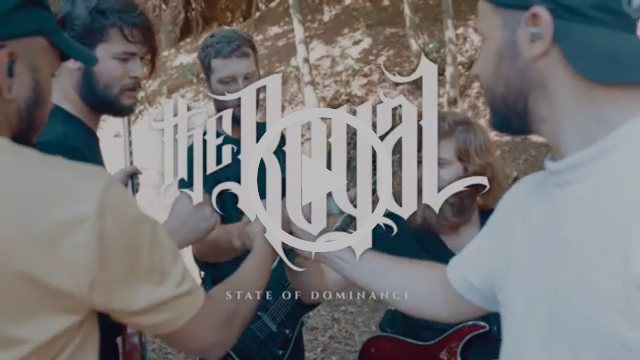 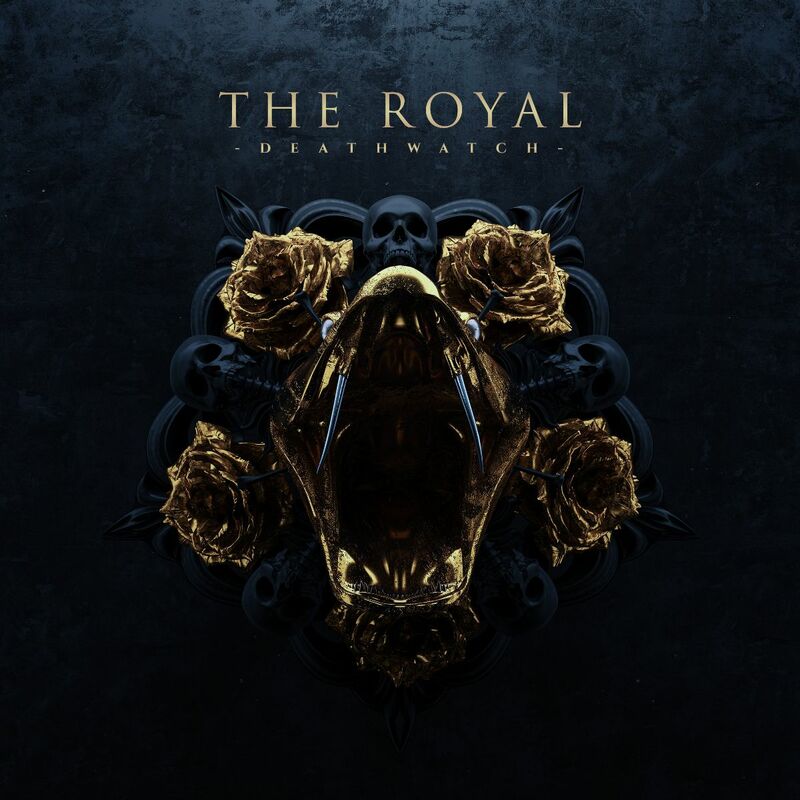 Today, THE ROYAL premiere their new single and tour recap video for “State Of Dominance”. 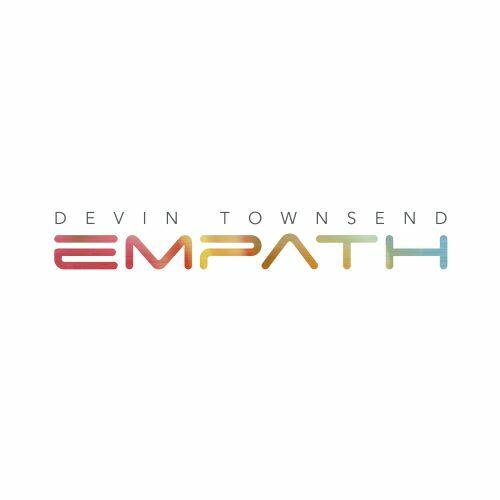 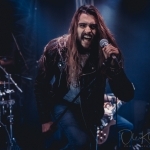 It’s the second single taken from the 3rd studioalbum “Deathwatch” which will be released on March 8th, 2019 via Long Branch Records. 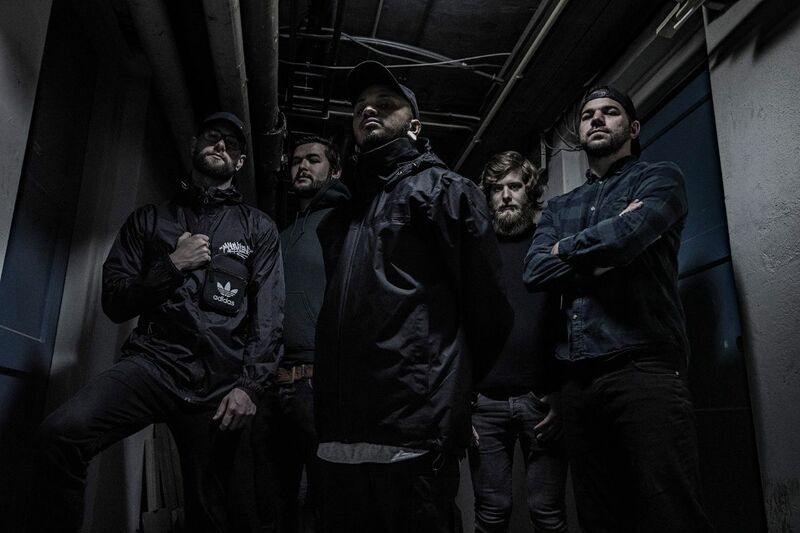 Carnal Forge releases a video for “Bound in flames”!